This question many times, and is still an important issue. Some Vietnam veterans need help, others can give it. Some have no interest in the politics of legislation, others have a point of view they need to get across. Some are able to articulate their problems and suggest solutions but others cannot. Some like the social contact it provides, and the opportunity to find out what’s going on in the veterans’ community. Some are interested in the day-to-day administration of the organization while others just want to get the newsletters. Still others have business skills and contacts which will enable the organization to spread its message and conduct fund-raising in a more professional manner. There’s a place for everyone, and jobs for those who wish to do them. No matter what the particular reason you decide to join, you will find that you will extend your horizons as you learn more about the organization and what it is doing for veterans. It’s not unusual for someone to join because they want to help, and end up receiving it – and it is just as common for someone to join because they need help, and end up giving it! 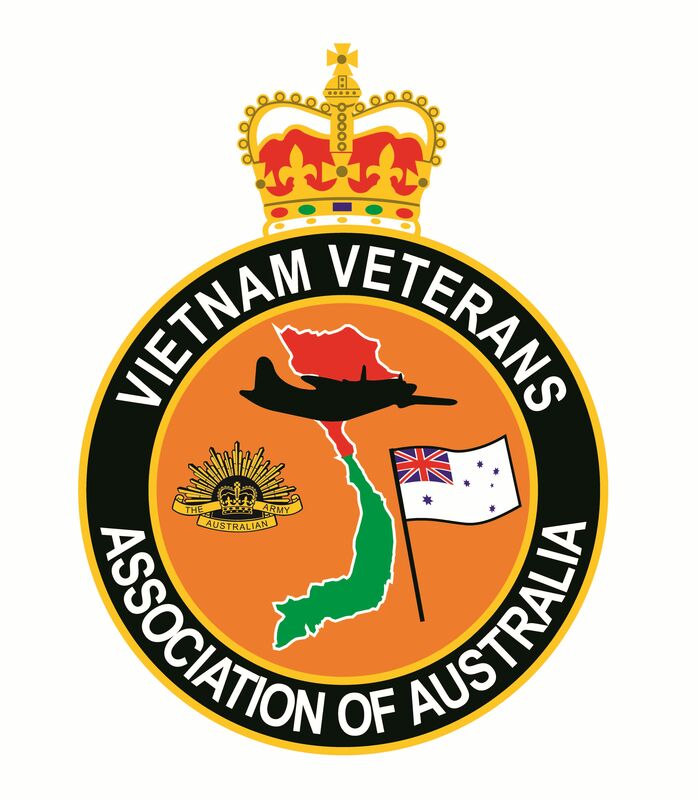 The broader the membership of the VVAA and the more points of view it encompasses, the less opportunity there is for one group or another to take the organization in a direction which damages the interests or image of Vietnam veterans as a whole. Should this occur, all the work which has been done will be wasted, all the lines of communication with government and other organisations lost. Regimental, ship and squadron associations are great, but they aren’t going to give you the information which is critical to your continued well-being, and that of your family. The R&SL has a much broader constituency, and it isn’t focussed in on quite the same issues that the VVAA is. The great thing about it, however, is that you can be a member of all these organisations, and there is no conflict of interest, they are simply filling different roles. Even better, there is a multiplier effect as the various organisations lobby government! (a) Any person meeting the criteria set out below, upon presentation of proof of service may be admitted as an ordinary member of the Association. – (a) As a member of the Royal Australian Navy, the Australian Army or the Royal Australian Air Force. 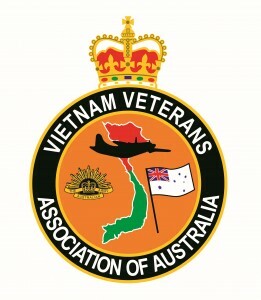 – (b) As a member of HMA Ships Vendetta and Quickmatch on the visit to Vietnam in January 1962. – (c) As a civilian accredited with one of the Australian Defence Forces, or who was granted Special Service status for the Vietnam conflict. or the Philippine’s military forces, or who was granted a form of “Special Service” status for the Vietnam conflict by his or her Government. – (e) As a civilian accredited with one of the military forces as described in 10(b) (1)(d) or who was granted a form of “Special Service” status by his or her government. (2) Dependants of persons listed in sub clauses 10(b) 1(a) to (e) above. (3) Descendants of persons listed in sub clauses 10(b) 1(a) to (e) above. (c) For the purpose of this clause, service in South Vietnam shall include members of the forces who were land based in South Vietnam, or who, whilst on board Naval or Merchant Marine vessels, operated in waters about the coastline of Vietnam or berthed or anchored in ports of South Vietnam. (d) Notwithstanding the foregoing clauses, the Association may admit to membership any other person who served in or was accredited to the Military Forces of Australia, New Zealand, the United States of America, South Vietnam, South Korea, Thailand or the Philippines who operated in South East Asia during the period of hostilities in that area, but who does not come within the definition of clause 10(a), his or her dependants and descendants. A cheque or money order for AUD$20 is required.